KB Glass Ltd are expert glaziers and installers with a long-standing history in the glazing industry. We serve domestic and commercial clients throughout Sussex, West Kent and East Hampshire including Brighton, Eastbourne, Tunbridge Wells, Hastings and Midhurst. Our highly skilled team have a wealth of experience in shop front installations. 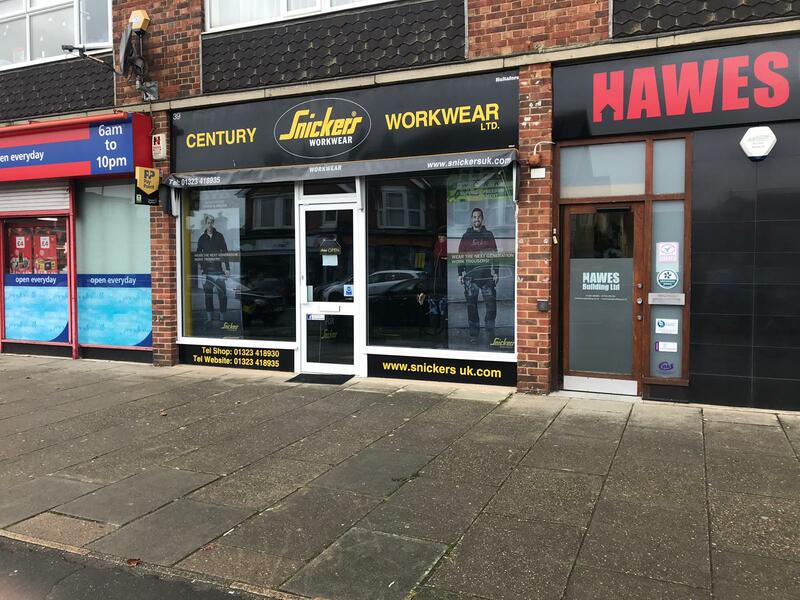 We fully understand how vital a shop front is to your business and we take great care to ensure you receive the highest quality glass and installation. If you require a brand new installation, we can provide help and support in the design process and can manufacture and install in PVC, aluminium or timber. We use only the highest quality toughened glass which provides you with high security levels for your business and excellent clarity. With a flexible service, we work around your core business hours to avoid any downtime for your company. 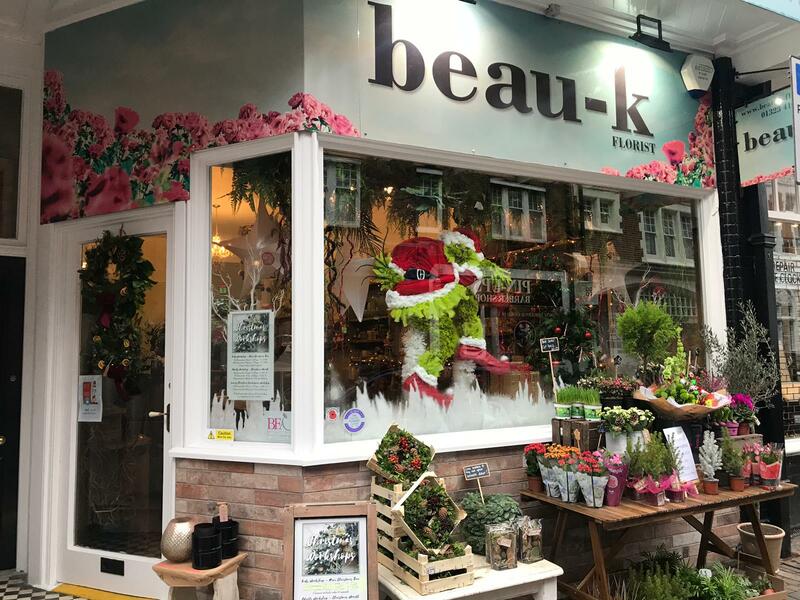 If you do not require a new shopfront but your glass is cracked KB Glass are experts at replacing broken glass in-line with current legislation. We are proud members of Checkatrade, you can visit our client reviews which will provide you with the assurance that we are a reputable company you can trust. We are also members of Fensa and the Plastic Window Federation who we register every installation with. 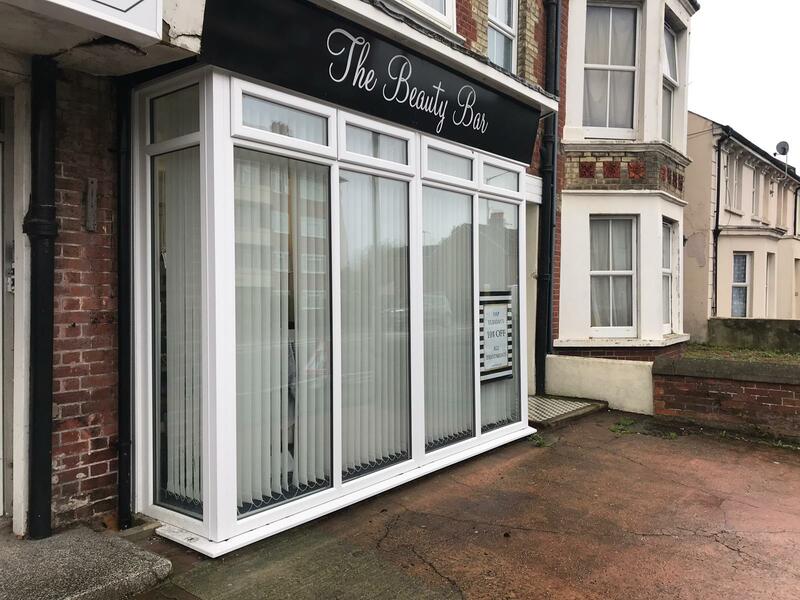 So, if you require a new shopfront or need assistance refurbishing an existing front, give our friendly team at KB Glass a call to see how we can help.